As a leading global F&B and hospitality recruitment consultancy company, with partners in Dubai, London, Amsterdam, Cape Town , New York, and Istanbul, we have been successfully facilitating food & beverage and recruitment solutions for more than 14 years. 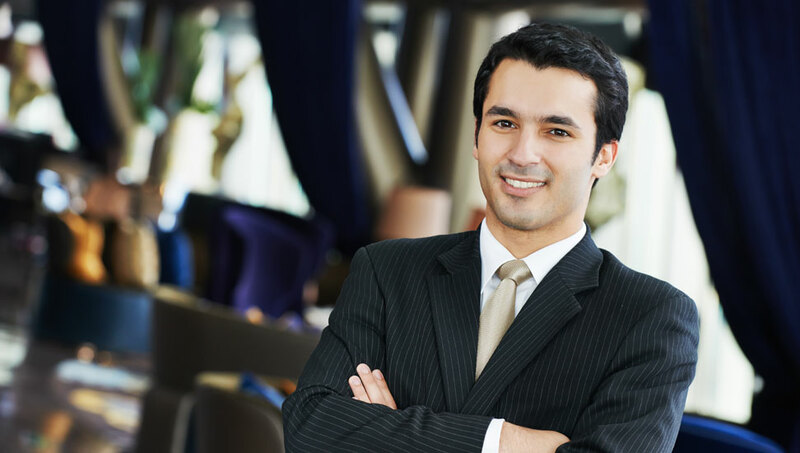 The 5* hotel & restaurant and bar industry revolves around people and processes. 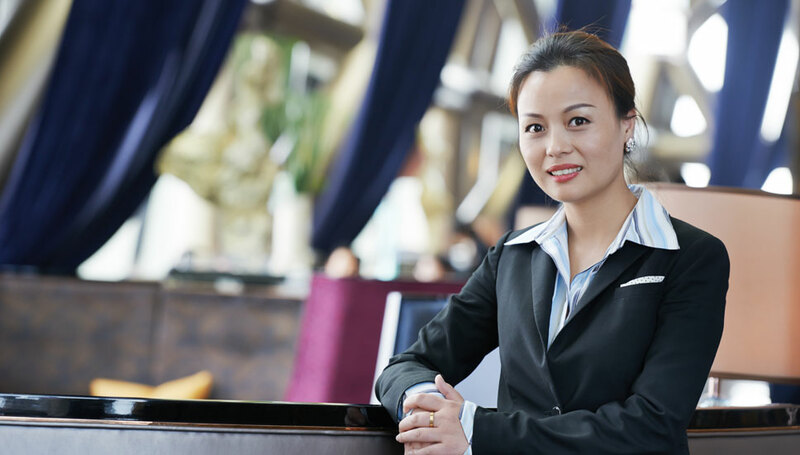 With our highly personalised approach we deliver business matchmaking excellence to a renowned portfolio of international five-star hotels, restaurants, celebrity chefs, bars, retailers, spas, malls and airlines. The Hospitality Company introduced me to the Dubai market and paved the way to another two restaurants for me. I can therefore only praise the collaboration with them and looking forward to more projects in the future.